for $539,000 with 3 bedrooms and 3 full baths. 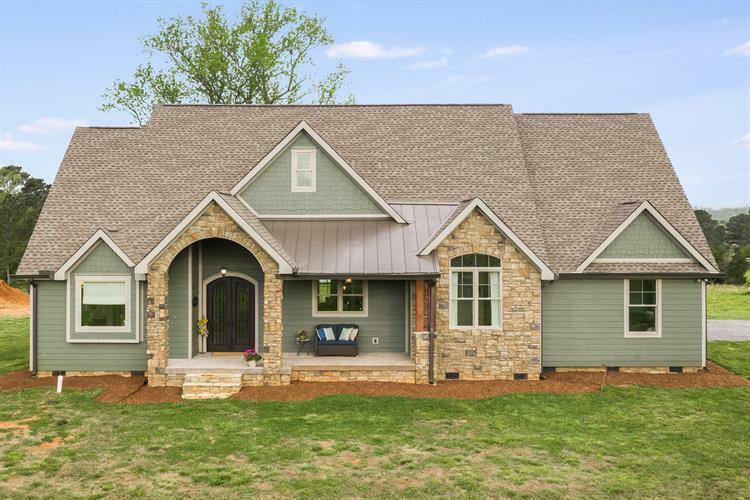 This 2,583 square foot home was built in 2016 on a lot size of 32.70 Acre(s). Welcome to the farm! This is a gorgeous home with 32.7 acres of cleared land with fencing and cross-fencing. The land holds a 93x80 barn with water and electricity, a 30x50 storage barn, a 20x20 corn crib, a 20x20 hay shed, and your own private lake. The home itself is 3 bedrooms, 3 baths with hardwood floors and wood-like ceramic tile in wet areas located on the main level and a 3 car garage. 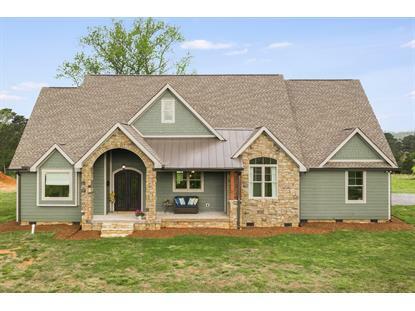 All of this with 360 degree spectacular views of mountains and farm land all around!In the kitchen you will discover beautiful custom cabinets, granite countertops, stainless steel appliances, a potfiller, a farm sink, and a large island so everyone can gather around. This home has plenty of space with a bonus room and recreational room on the 2nd level and a walk-out attic for extra storage.